This page is the archived News Page from the October to December 2017 period. All contents have been dispatched in the respective stamp description pages. However there may still be open questions. Any complementary information remains welcome. As soon as an information is archived, the text will not be changed anymore. So if additional information are linked to the below, this will be displayed as a new heading in the currently open News page. The Kazakhstan - Poland joint issue was released on December 6, 2017 by Poland and on December 25, 2017 by Kazakhstan, leading therefore to a concerted issue [C1]. It celebrates the Army of Anders that followed the Trail of Hope, the trail that was supposed to lead to the liberation of the home country (Poland) during WWII. Poland, initially considered as an ennemy of Russia, joined the Russian Army once Germany started their invasion of Russia. 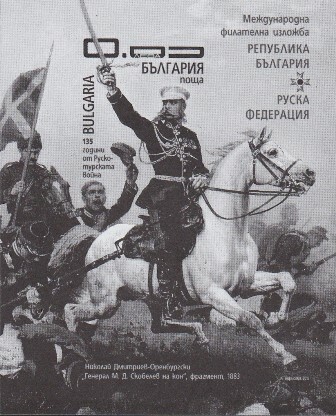 A joined Polish Russia Army was created in Kazakhstan. This army, under the command of Wladislaw Anders, went through Iran, Iraq, Palestine and Egypt before participating to the liberation of Europe in Italy. 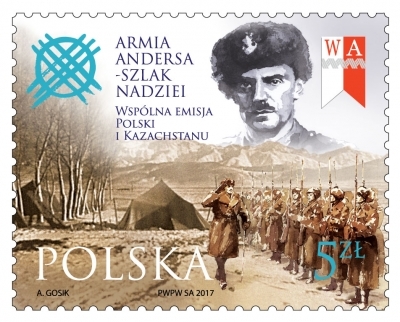 The stamp represents Wlasislaw Anders and a polish camp in Kazakhstan (information provided by Rindert Paalman, the Netherlands and Enzo Cafaro, Italy). The Russian - Sri Lanka joint issue announced for a while was finally issued on December 18, 2017. 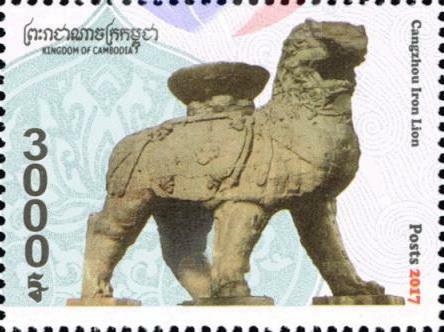 These stamps were issued at the occasion of the 60th anniversary of the relationship between both countries and depict the Bakhchisaray Cave Monastery and the Dambulla golden cave temple. Note that the a Bakhchisaray Holy Assumption monastery is located in Crimea (information provided by Grzegorz Omelanczuk, Poland). Sri Lanka stamps have not been seen so far. 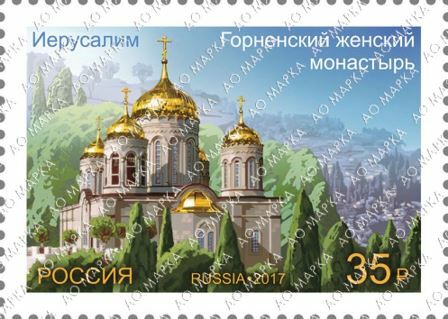 Jaap Sarelse informs us also about a prestige booklet issued by Russia and containing one of the Russian stamps from the joint issues released during 2017. 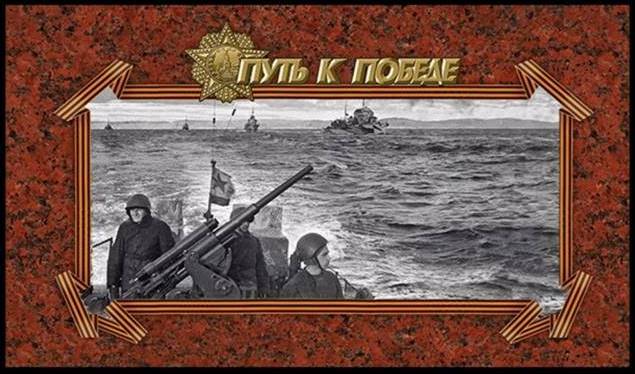 Last year, Russia issued a booklet with four similar stamps to celebrate the ‘75th anniversary of the Victory in the Great Patriotic War / Way to Victory’. 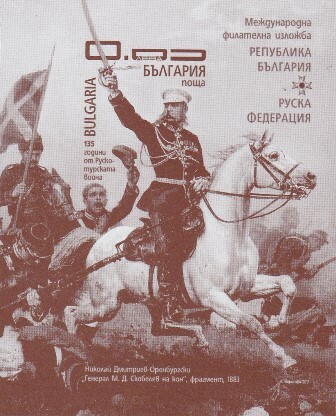 Recently a similar prestige booklet was produced. 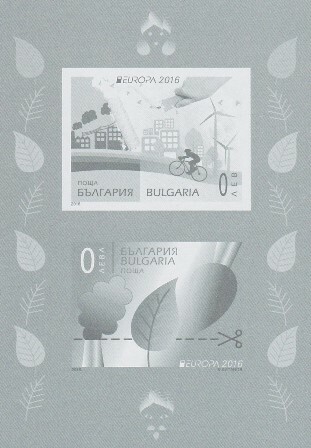 From the souvenir sheets in that booklet, only one contains a stamp which was part of a joint issue, i.e. 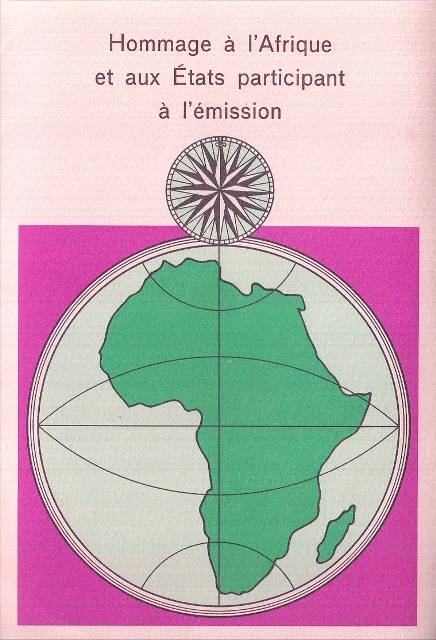 the last one, issued jointly with France. This item will be listed in the products released by Russia under the French - Russia joint issue. 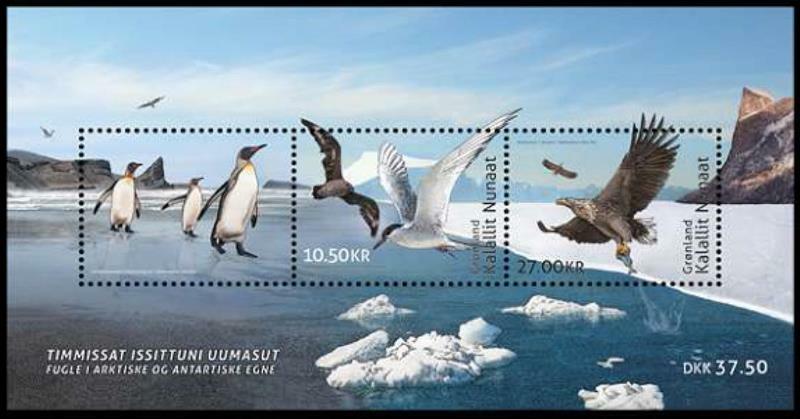 In the past week the Estonia - Romania stamps were issued. 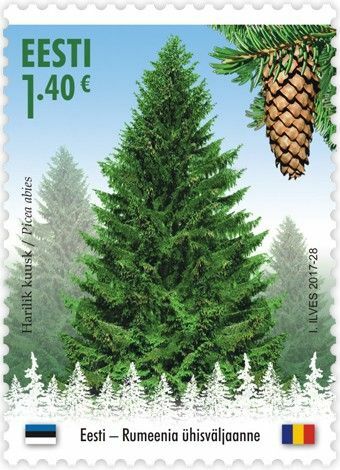 Both countries released on November 24, 2017, two stamps with topic trees each. 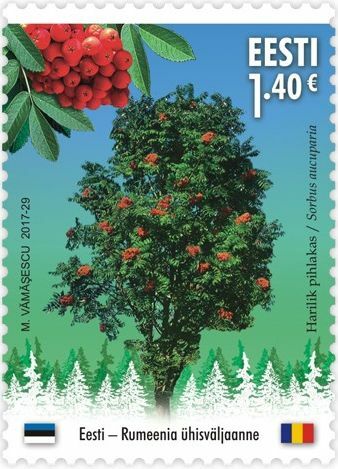 Estonia issued stamps in miniature sheets of 10 stamps tête-bêche. 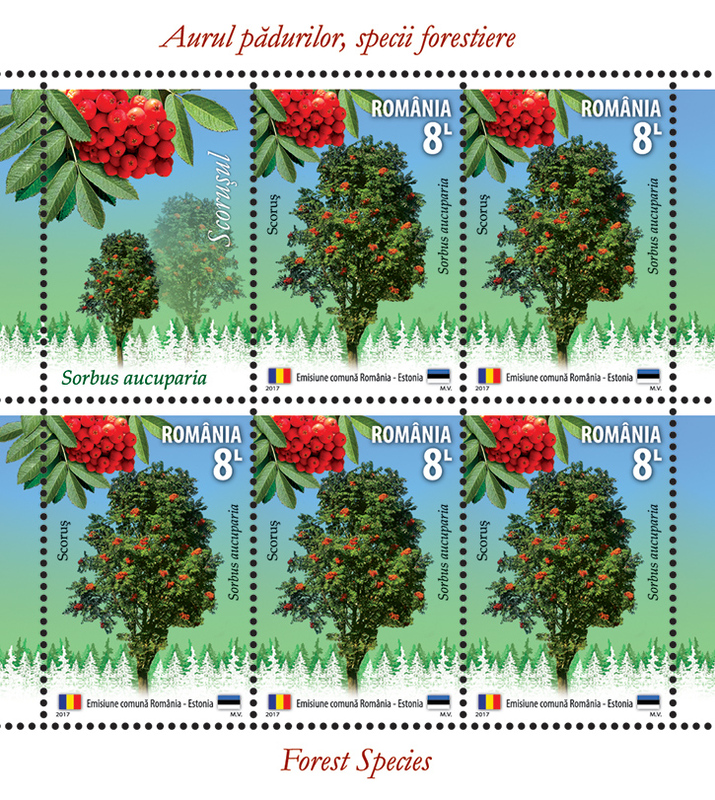 Romania issued stamps in miniature sheets of 5 stamps and one label. 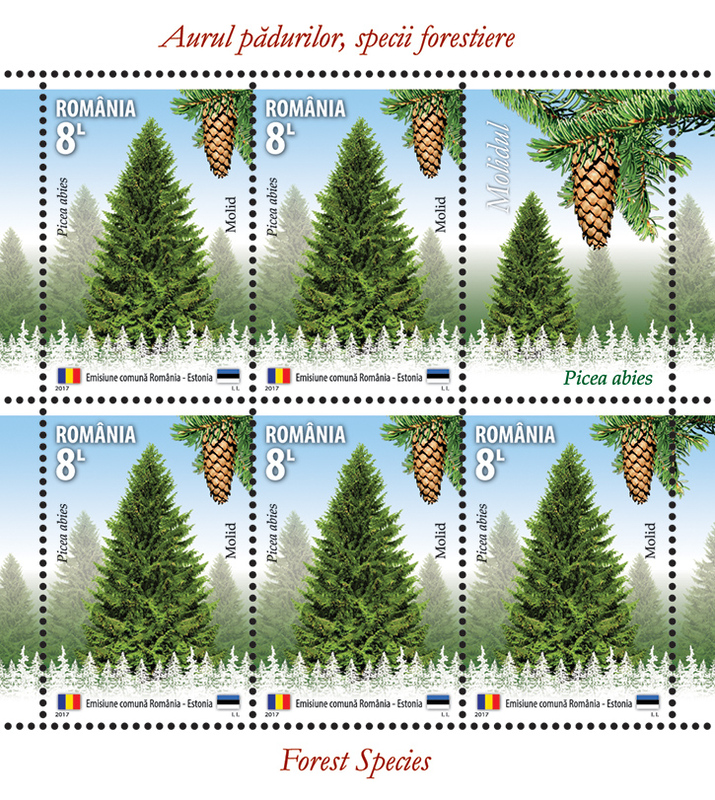 Despite the fact that Romania issued stamps also in panes of 32 stamps, the total number of Romanian stamps will remain limited to about 12,000 pairs (6,175 in panes, 5,920 in miniature sheets, i.e. only 1,235 pairs of miniatures sheets were printed). 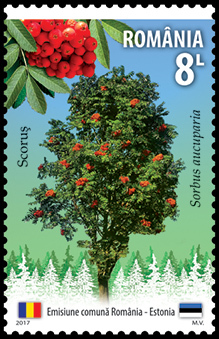 The Estonian stamps were printed at 35,000 pairs. On November 16, 2017, the Cambodia - PR China joint issue was released as well. 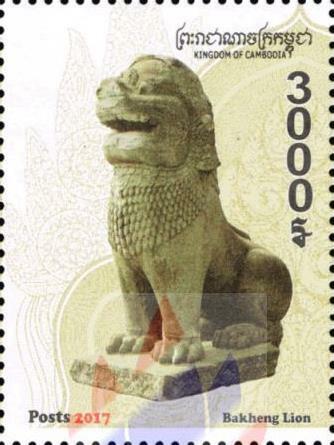 Stamps represent large sttues of lions. 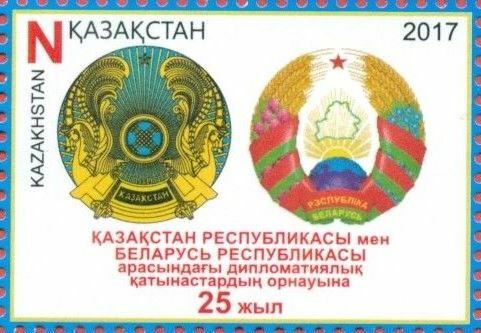 The Armenian stamps from the 25th relationship with Russia series were issued on November 21, 2017, but these stamps have nothing in common with the Russian special cover issued on April 14, 2017 and therefore we cannot consider these items as joint (information from Grzegorz Omelanczuk, Poland). Similarly the Belarus-Moldova, France-Kazhakstan and Japan-Maldives potential joint issues, initially scheduled to be released in November and December 2017, will have to be considered as unilateral issues and will not be reported in the catalogue. The United Nations issued again a souvenir sheet bearing three stamps, one from each office, each one in its own currency, this time at the occasion of the UNEXPO17. 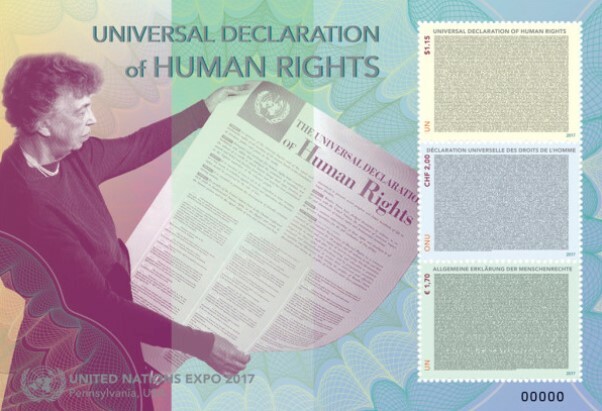 Date of issue is October 30, 2017, topic being the Universal Declaration of Human Rights (the whole text of the Pre-amble and the Declaration appears on one stamp!). Such type of issue cannot be considered as joint on the basis of the definition of true joint issues, but we report it here as it may interest collectors who are not so strict with the joint issues definition. It will also shortly be described in the catalogue but under the [N] (not-approved) section. 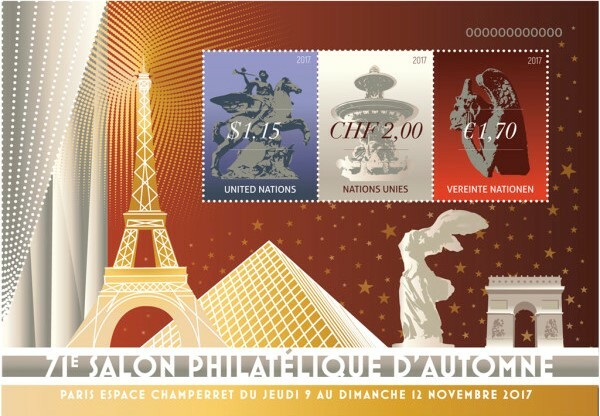 The situation is the same for the second issue involving the United Nations, which released a similar souvenir sheet, at the occasion of the 71th Salon Philatélique d’Automne in Paris. Date of issue is November 9, 2017. This item will also be filed as [N]. Jaap Sarelse (the Netherlands) reported about the two issues described above but found also the following postal stationery from Slovakia. 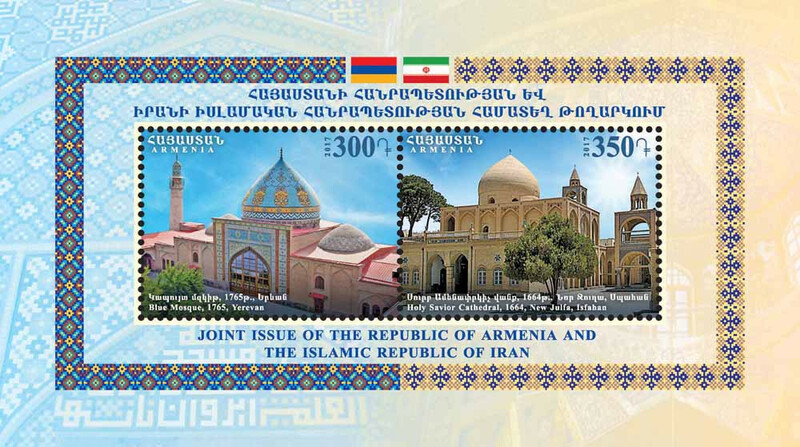 This is not a pure joint issue item but as its illustration is related to a joint issue from the previous year, a series issued on June 22, 2017, we will describe it in the catalogue as a connected item under the entry of the original stamps. 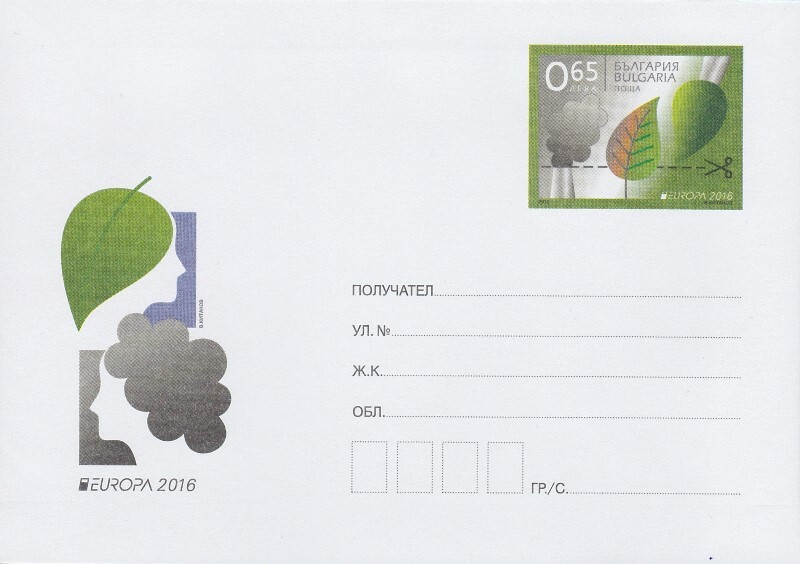 This card was issued on October 28, 2017 at only 2,600 samples and is illustrated by the most beautiful Slovakian stamp from 2016 which appears to be a joint issue. While visiting the Paris Salon Philatelic d'Automne, I had the chance to visit the Bulgarian booth where I could find the following items as well. 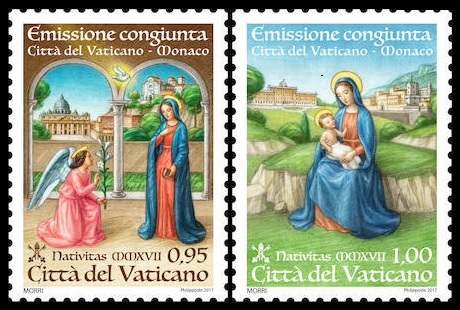 These items are also to be considered as connected to the original stamps and are reported here because they are not fake items and are officially sold by the postal administration. 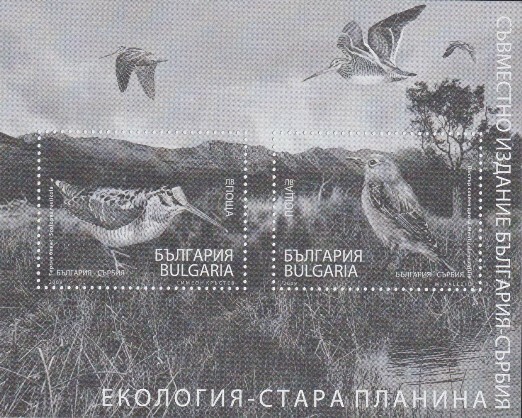 These are black prints from previously issued joint issues involving Bulgaria, without denomination. 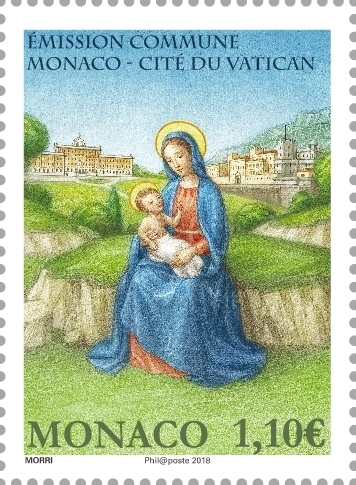 The picture from the Vatican stamps to be issued with Monaco on November 30, 2017 became also available (Enzo Cafaro, Italy). 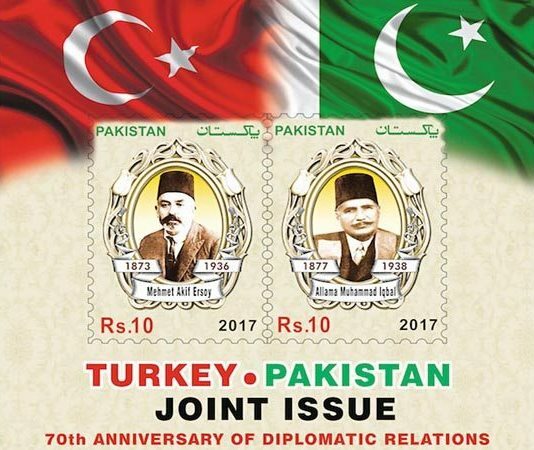 Ehsan Mehmood (Pakistan) and Jaap Sarelse (The Netherlands) were the first to provide the illustrations of the souvenir sheets released jointly on November 9, 2017 by Turkey and Pakistan. Regarding the Monaco - Vatican issue, there will be effectively a joint issue to be released on November 30, 2017. 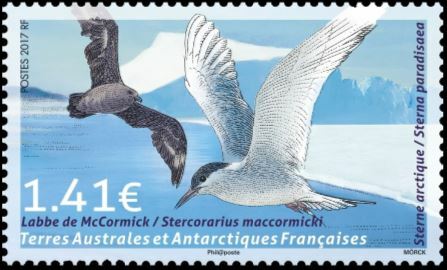 The Monaco Christmas stamp depicted earlier (issued November 3, 2017) has nothing to do with this issue. 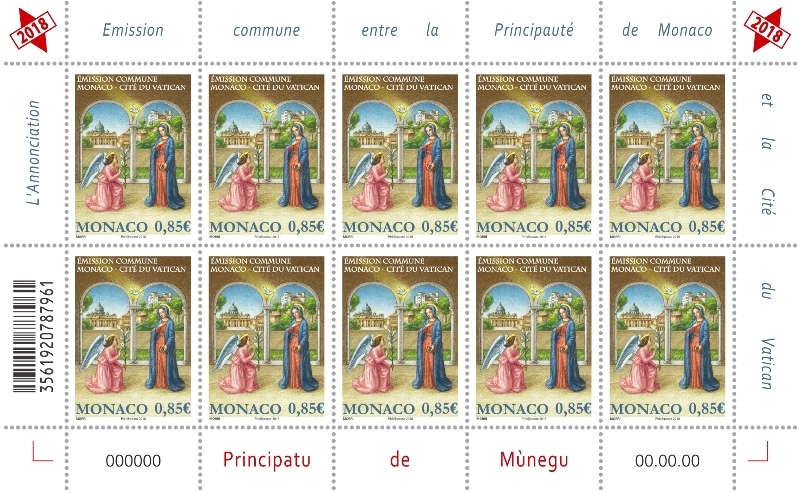 Below you will find the pictures of the two miniature sheets that will be issued by Monaco at this occasion, clearly stating on the margin the joint issue character. The only open questionmark on these items is the presence of the year "2018" in the corners. 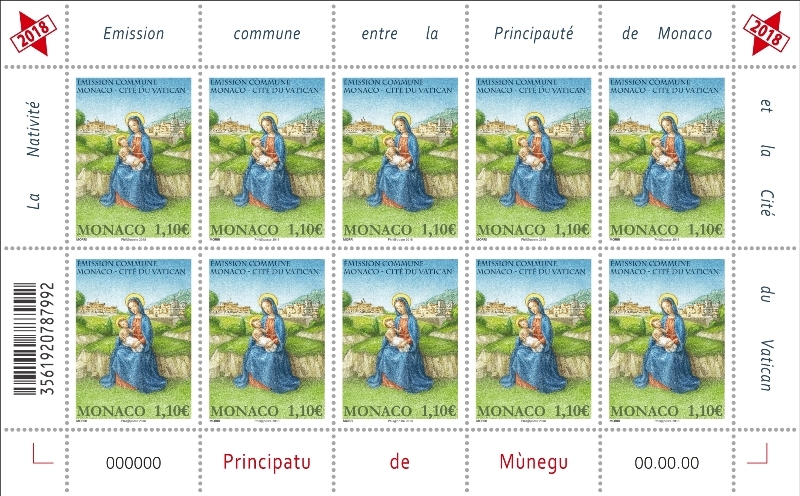 These stamps will be issued at the occasion of the philatelic exhibition MONACOPHIL 2017 (November 30 to December 2, 2017). 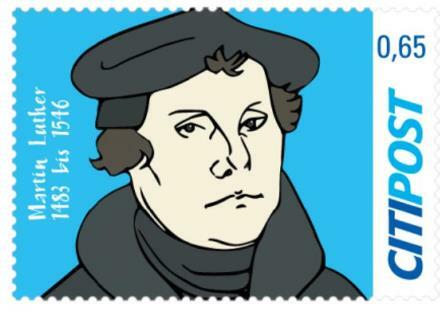 We are expecting Vatican issuing similar stamps. Enzo provided also the illustration of a special item released by France in the frame of the France - Russia joint issue that was brought for sale on September 3, 2017. 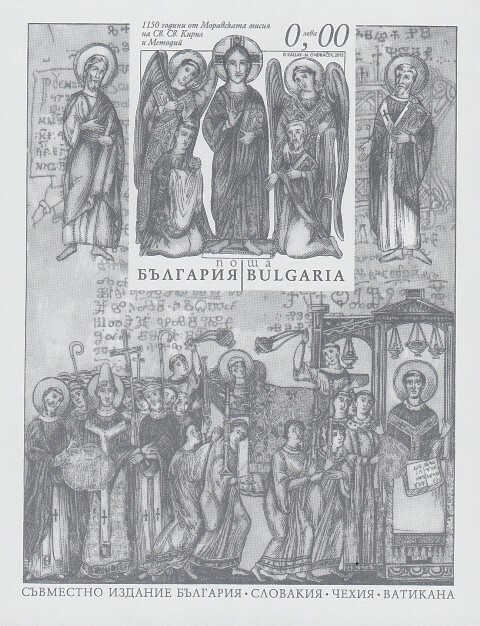 This item in form of a souvenir sheet is offered in a cardboard cover which is also illustrated below. 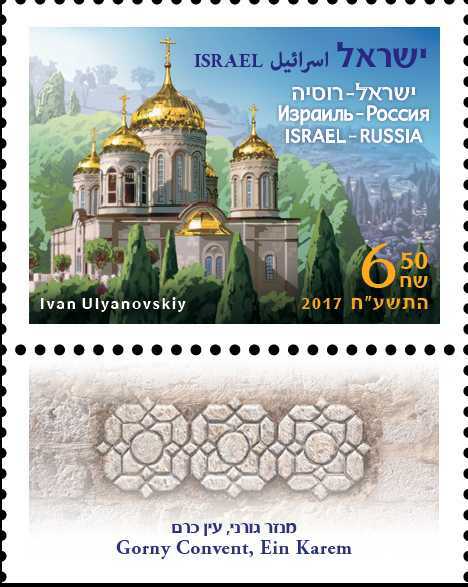 Don Birschel (USA) was able to provided the first picture of the Russian stamp to be released together with the Israel stamp on November 14, 2014. Although it is not a high quality picture (source JSC Marka), it demonstrates at least the twin character of the issue. October 20, 2017: the souvenir sheets from the Canada - USA joint issue, previously described here, have also been released. 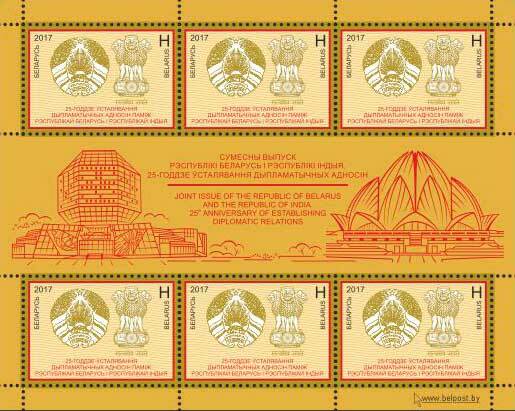 These souvenir sheets have been issued in addition to stamps in panes or booklets. October 25, 2017: Armenia announced that the joint issue with Iran was released. This issue was initially scheduled to be released in March 2017. 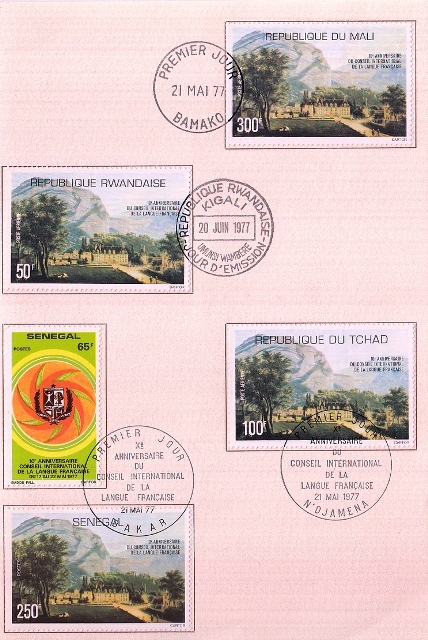 Both countries produced a souvenir sheet with two stamps. The design for the Iran souvenir sheet is mostly unchanged from earlier this year, but inscriptions on the stamps do appear to be different. 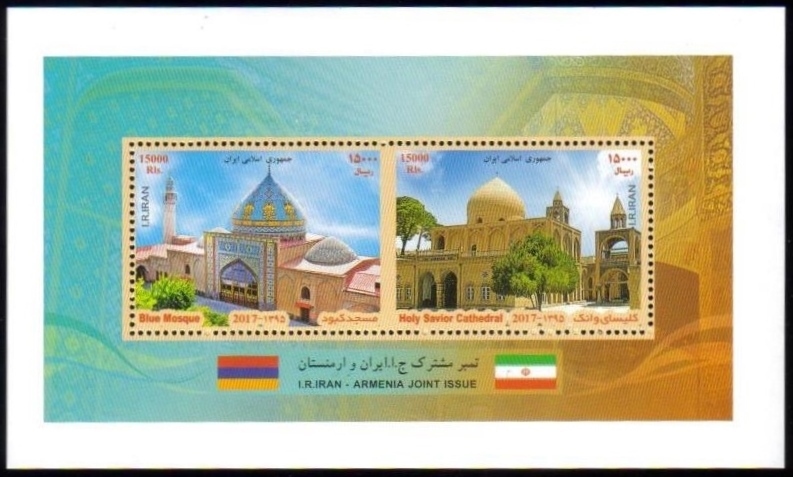 The earlier version had the two monuments listed as Kabood Mosque and Vank Church, but the most recent version and likely the original stamp describe them as Blue Mosque and Holy Savior Cathedral. 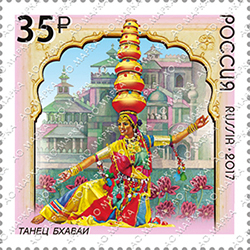 October 26, 2017 - Russia and India joint issue. The common theme is "national dances". 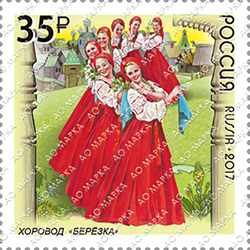 The stamps depict Russian dance "Berezka" and Indian "Bhavai". Russian stamps were issued in miniature sheets of 8 stamps [3x3] with central label and printed at 100,000 unit each. 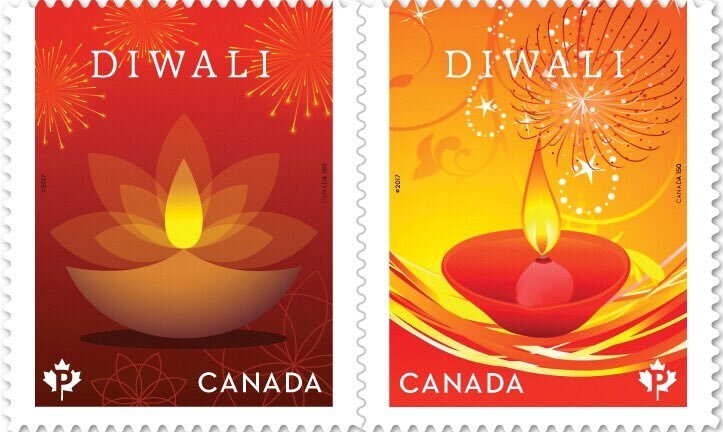 Indian released different stamps at 500,000 samples together with a souvenir sheet bearing both stamps at 100,000 samples. 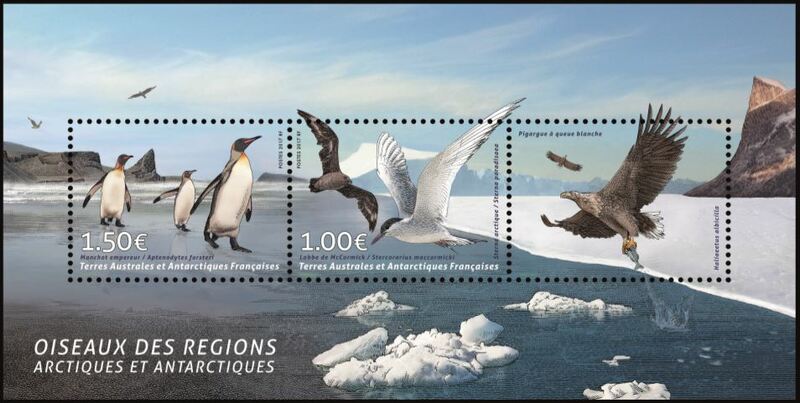 October 27, 2017: The French Austral and Antarctic Territories together with Greenland issued their common souvenir sheet at the occasion of the philatelic exhibition Nordia 2017. 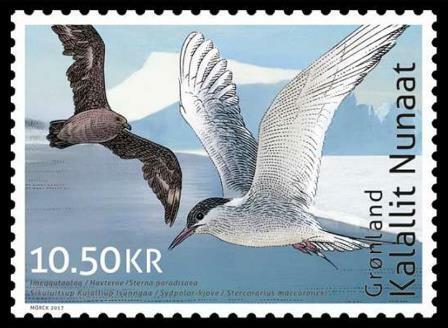 Greenland produced additionally two isolated stamps identical to the souvenir sheet stamps. 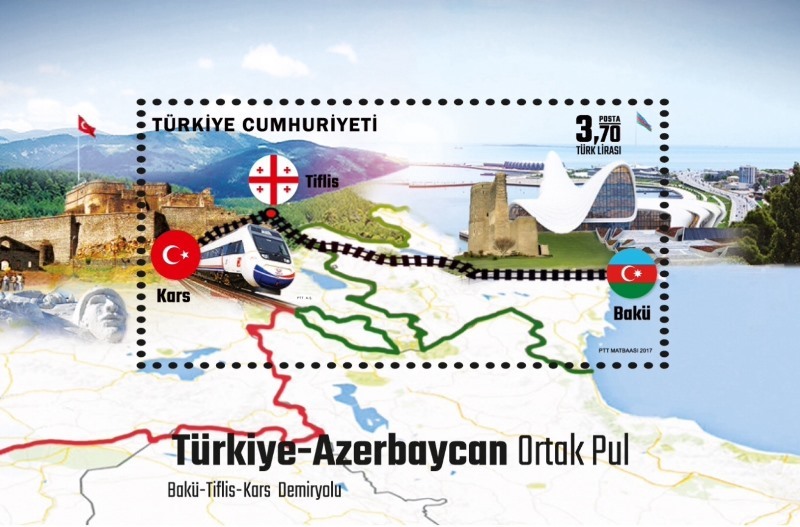 October 30, 2017: the opening of the Kars (Turkey) - Tbilisi (Georgia) - Baku (Azerbaijan) railway was celebrated by Azerbaijan and Turkey with two souvenir sheets. Azerbaijan souvenir sheet 115x75mm was printed at 10,000 samples. No information is available regarding if Georgia is involved or not in this issue. 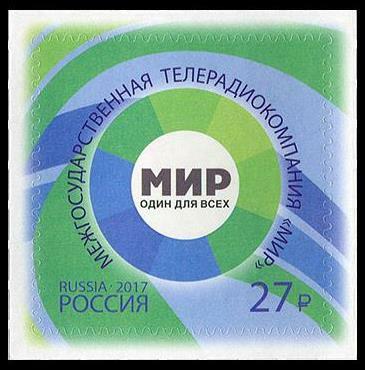 October 31, 2017: At the occasion of the 25th anniversary of MIR, Belarus, Kazakhstan and Russia released each one single stamp representing the logo of the Interstate Television and Radio company. 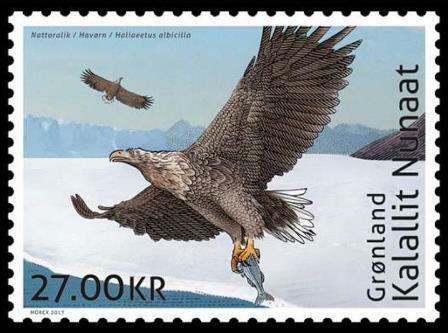 Earlier the date of issue announced for these stamps was October 9, 2017, but finally this issue was postponed to October 31, 2017..
Over the last month period a few new issues were announced for the coming period. Here is a summary. This information has of course been implemented in the "Latest Upcoming issues" page. This information was obtained thanks to Grzegorz Omelanczuk (Poland), Roland Montagne (France), Enzo Cafaro (Italy), Grzegorz Smialkowski (Poland) and Adam Paish (UK). 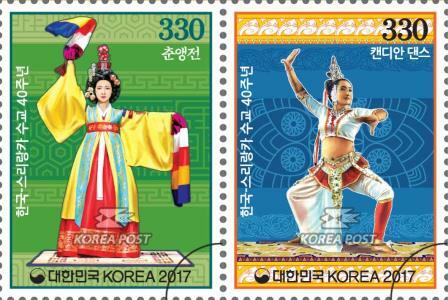 Design of the South Korea stamps from the joint issue with Sri Lanka to be released on November 14, 2017 appeared on the web. The South Korean stamps will be produced in miniature sheets of 8 pairs divided in two sub-sheets of [2px2] stamps (alternating, chessboard ordered). Sri Lanka stamps have not been seen so far. Also confirmed, the joint issue between Israel and Russia to be released on November 14, 2017, that will depict Gorny Convent, Ein Karem, the "Cathedral of All Russian Saints", building started during the 19th century but only completed in 2007. 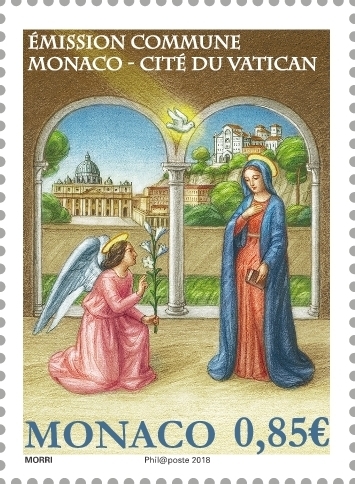 The Principality of Monaco and the Vatican State were supposed to release in the course of November 2017 a joint stamp at the occasion of Christmas. Vatican states claims since the beginning of the year that it will be joint, while Monaco never confirmed. 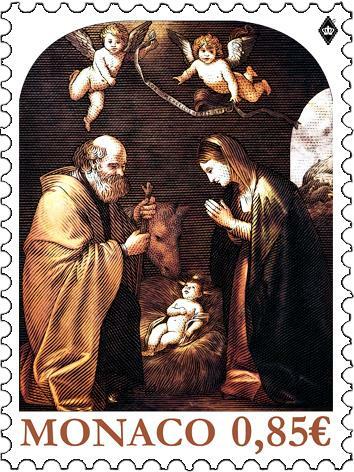 Now the picture of the Monaco Christmas stamp became available and this stamp was released on November 3, 2017. We are still missing the information from the Vatican and cannot guarantee yet that it will be a joint issue. 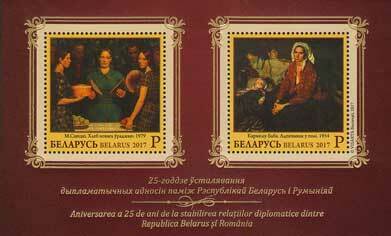 Belarus will issue on November 11, 2017 a souvenir sheet printed at 15,000 units at the occasion of the 25th anniversary of relationship with Romania. At this stage we cannot say if this will translate in a joint issue as Romania does not have something similar in its issue program. 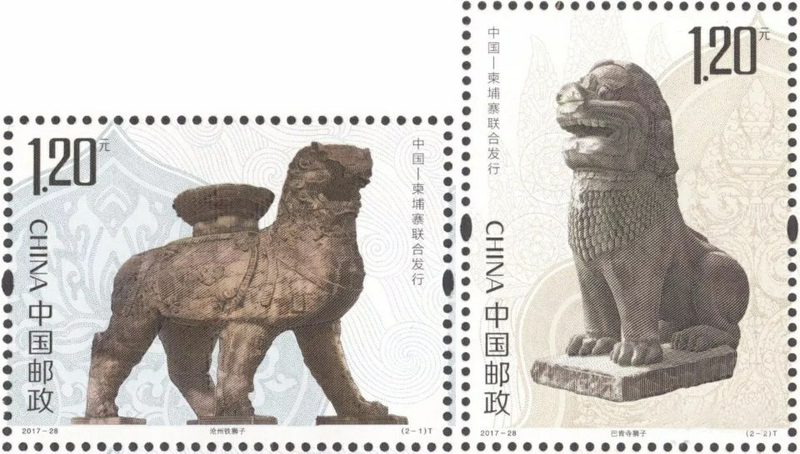 China Post will issue in collaboration with Cambodia Post on November 16, 2017 a set of two stamps that are themed on 'Mythological Lions" and celebrate each country's history and cultural traditions. 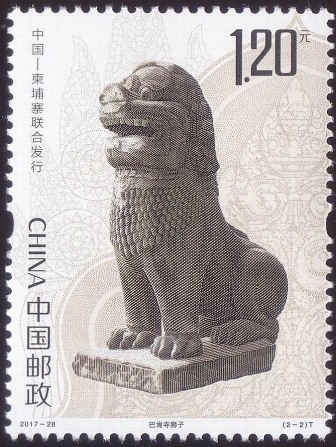 The issue comprises two stamps from each country, one illustrating the Iron Lion of Cangzhou (in Hebei province), the other a stone Guardian Lion of Phnom Bakheng (within the Angkor complex in Cambodia). Kazakhstan Post announced that it is still under preparation of two joint issues respectively with France and Poland (Anders Army - Hope trail) that are expected to be released in the course of December 2017. 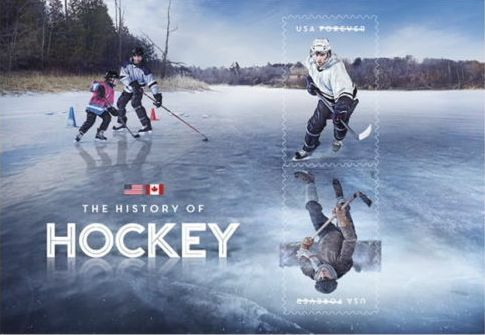 The NHL stamp designs from USA and Canada to be released on October 20, 2017 became also available. 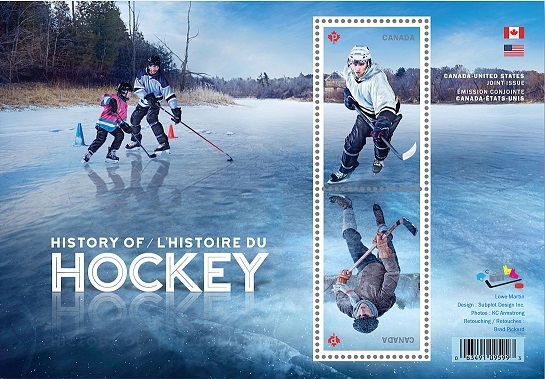 Each country will issue two stamps representing a player in modern equipment and, in a tête-bêche configuration, a player in vintage gear. 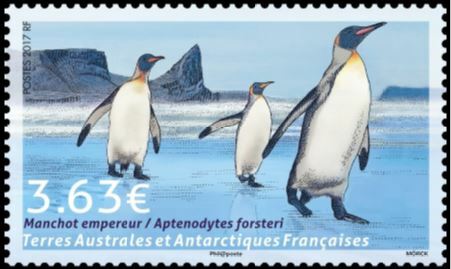 Actually as all stamps are self-adhesive and therefore not connected to each other, we cannot consider them as real tête-bêche stamps. But this is real twin issue. Jaap Sarelse (The Netherlands) made an unusual discovery regarding the T19770521 issue. 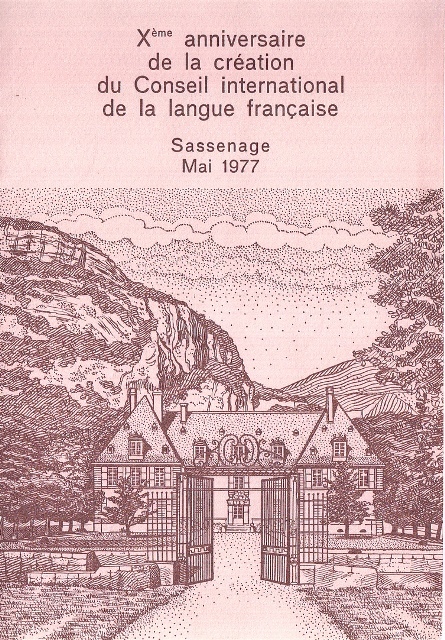 These stamps celebrating the 10th anniversary of the French Language international Council (Sassenage) are described in the catalogue on page 127. 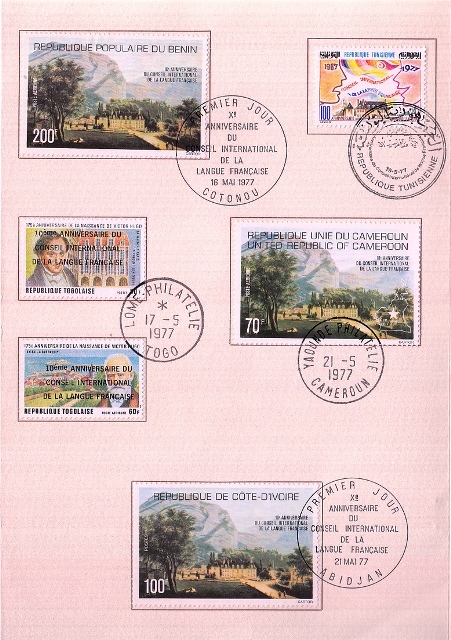 Six countries namely Benin, Cameroun, Chad, Ivory Coast, Mali, Rwanda and Senegal issued identical stamps on that occasion at the date of May 21, 1977 (except for Benin which issued its stamp on May 16 instead and Rwanda on June 20). This was clearly considered as a twin issue. 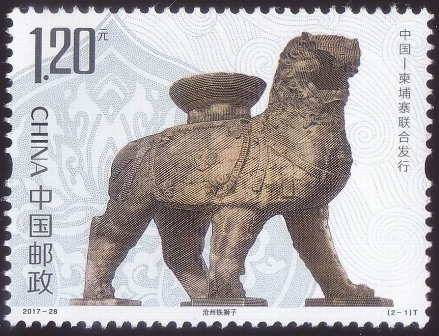 Additionally on May 17, 2017 and on May 19, 2017, respectively Togo and Tunesia issued also stamps on this topic, but with different designs. 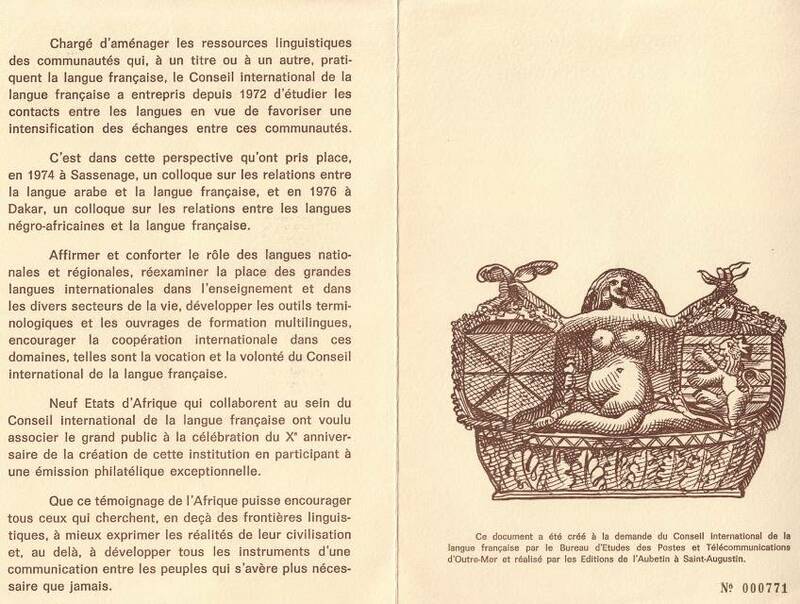 Senegal issued a second stamp with different design on May 21, 1977 as well. Jaap discovered a folder containing all these stamps over six pages, all first day cancelled, that has to be considered as a true mixed document. We have no idea how many of these folders were produced. Here are the pictures of all pages of this folder. 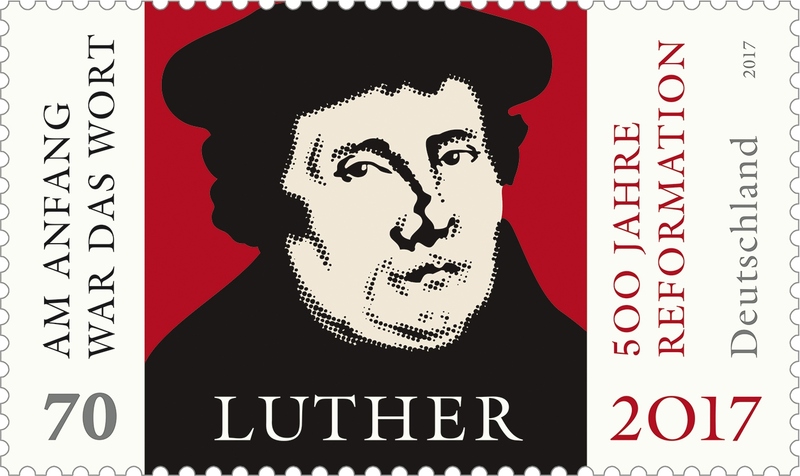 Just for your information and based on news collected by Jaap Sarelse (The Netherlands), Citipost Hannover, a private German postal service issued a booklet with 2x5 stamps, more or less identical to the stamps from the joint issue Brazil-Germany (April 13, 2017 - 500th anniversary of the Reformation). 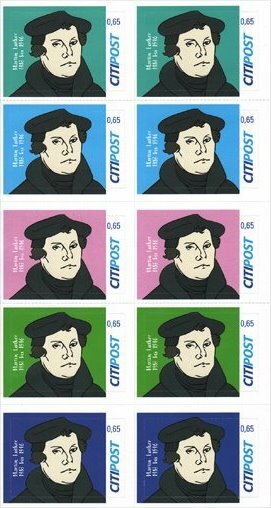 Of course these Citipost stamps are not part of the joint issue. But it was interesting to report this here. 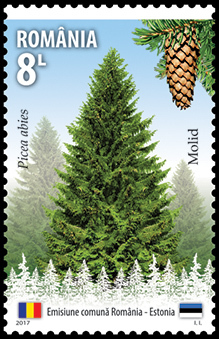 These stamps were issued on September 15, 2017 and only 3,000 booklets have been printed. 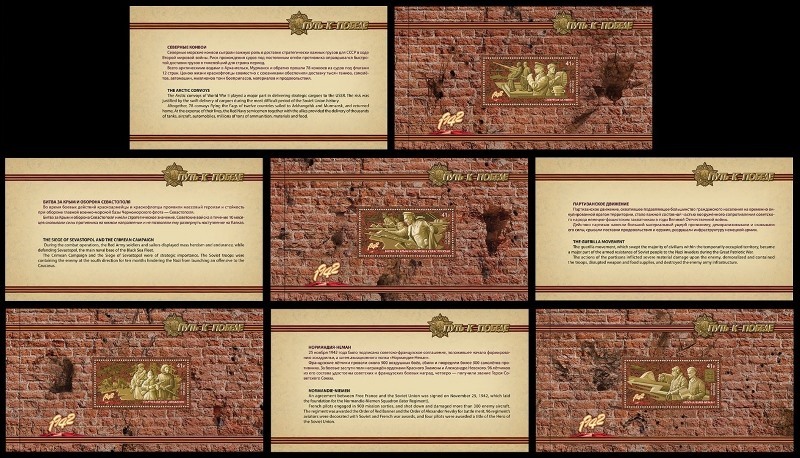 Illustration of the booklet are the same (i.e. 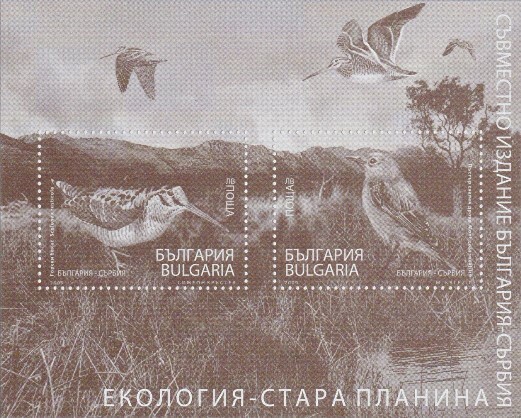 the order of stamps), but the left border makes the difference. we are now looking at the printing numbers to check which one is more common. 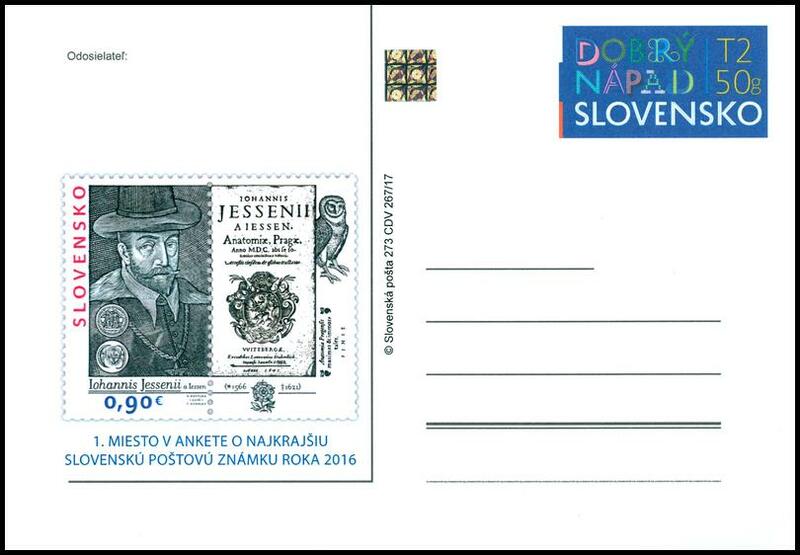 - Grzegorz noticed also in the Slovakia and Czech Republic philatelic programs for 2018 two possible future joint issues which are not described precisely as "joint" yet but with themes too similar to be ignored: 1) the 100th Anniversary of the Foundation of Czechoslovakia (October 28, 2018 is mentioned in the Slovakian programme); 2) the 100th Anniversary of the first Czechoslovakian stamp - Hradcany by Alphonse Mucha (December 3, 2018 in the Slovakian plan, the Czech plan does not include release dates yet). We have to wait for more information to define the type of issue, but me may be in the same situation as for the August 2017 released Austria-Hungary stamps for which we discovered the joint status at the date of release. 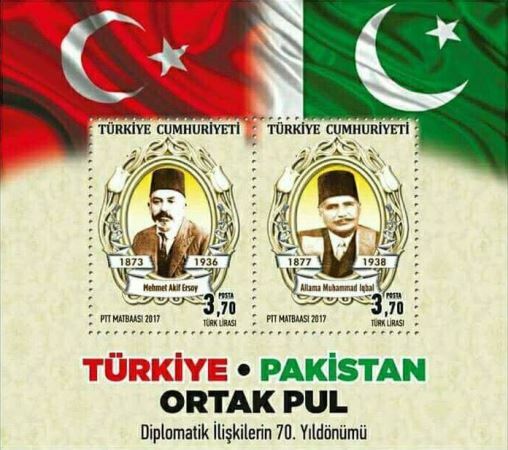 - The updated Turkish philatelic program confirmed also the new date of release of the joint issue with Pakistan now set to November 9, 2017 and a new joint issue with Azerbaijan to be released on November 15, 2017 (information found by Grzegorz). 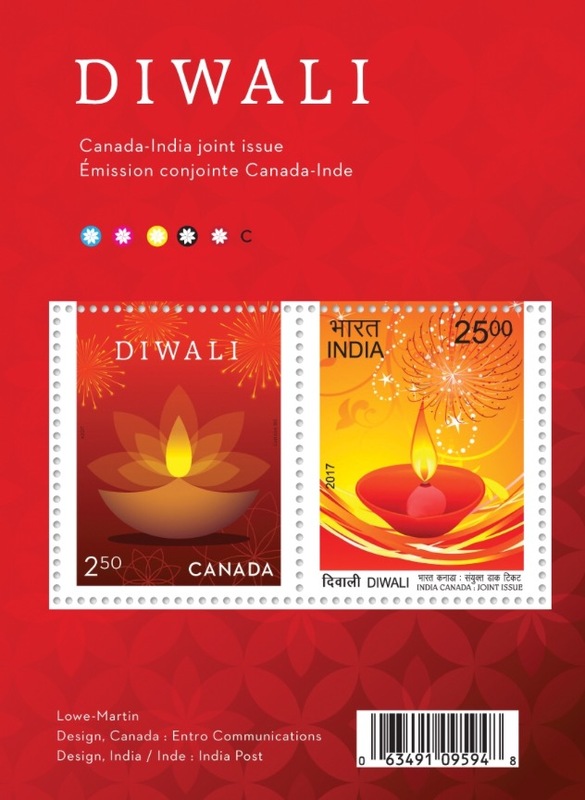 More than a dozen collectors provided information and images related to the Canada - India joint issue officially released on September 21, 2017. So, I will just mention the names of the three first ones, actually the three fastest to provide the information, namely Lan Chun Yi from Malaysia, Don Birschel, USA and Dhaval Kalathia, India. Thanks to all of you and to all others as well. This issue becomes interesting in the sense that it is a siamese issue with a souvenir sheet bearing one stamp from each country. Both countries issued two stamps and India produced also an additional (fully Indian) souvenir sheet. Canadian stamps were issued as self-adhesive stamps in booklets of 5 pairs with denomination "P" while the Canadian stamp appearing on the siamese souvenir sheet has a denomination of CND$ 2.50. 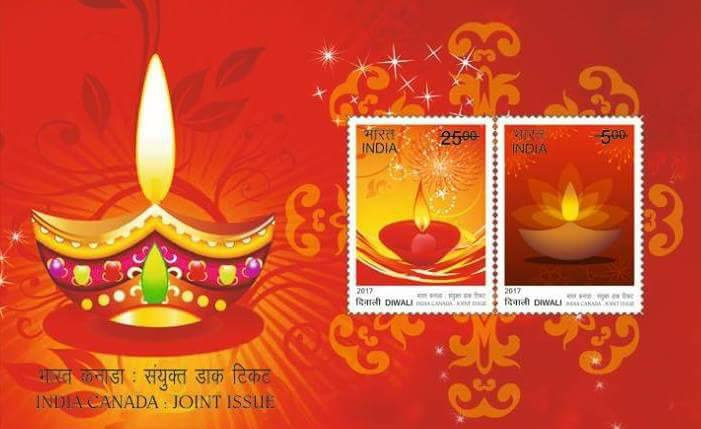 At this occasion I would like also to mention an interesting page from the web site Indian Philately Digest that is fully devoted to all joint issues involving India. This link was provided by Prashant Pandya and I can only invite you to visit these pages under http://www.indianphilately.net/jointissues.html which were obvioulsy updated with the recent Canada India and Belarus India joint issues information. 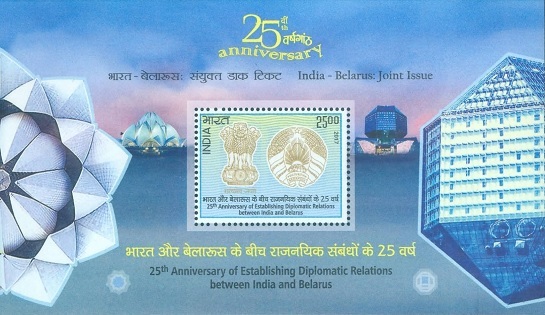 Belarus and India issued a stamp jointly on September 12, 2017, at the occasion of the 25th anniversary of their relationship. 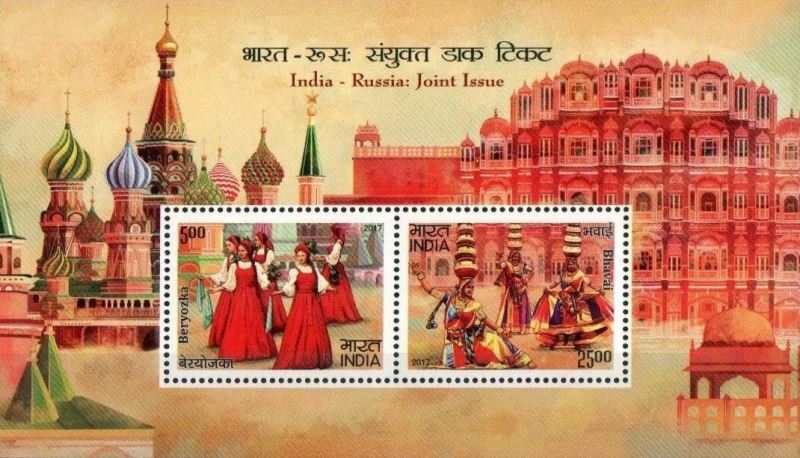 Belarus issued a stamp in miniature sheets of 6 stamps while India produced one stamp in panes and the same stamp as part of a souvenir sheet. 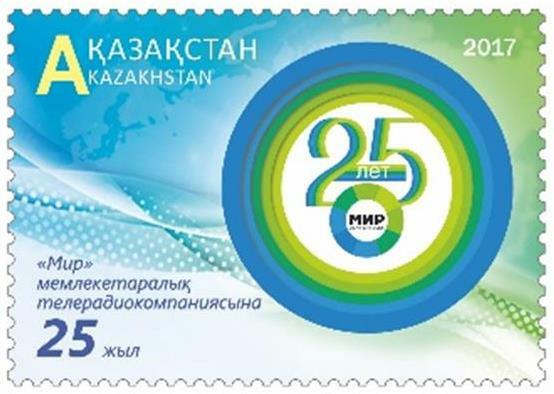 On September 16, 2017, the stamps celebrating the 25th anniversary of relationship between Belarus and Kazakhstan were also released. 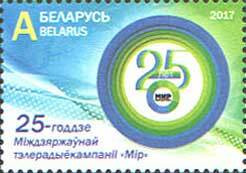 Belarus issued stamps in miniature sheets of 6 stamps and Kazakhstan had only 5 stamps in their miniature sheet. The News from the period July to September 2017 have been archived. All previous information reported in this section is to be found in the News Archives.